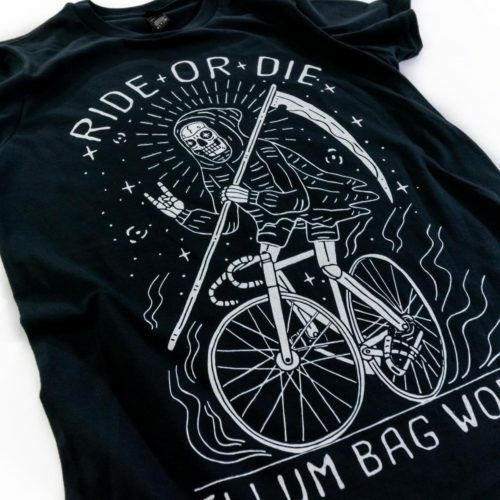 Ride or Die is a motto here at EBW, because we just can’t imagine not having the freedom two wheels gives us. 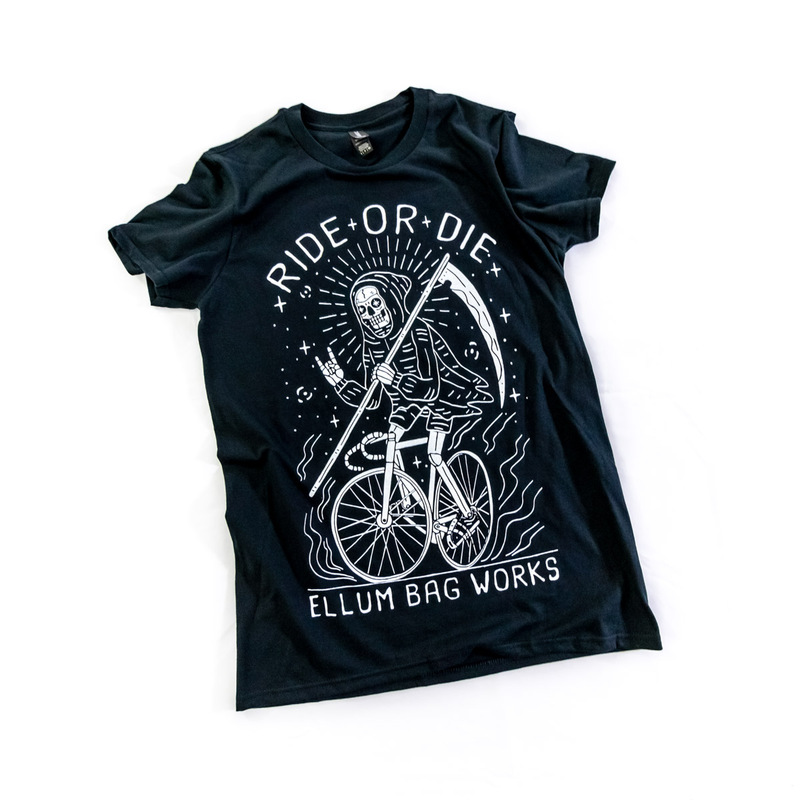 The Ride or Die T-Shirt is made with an ultra soft Anvil unisex tee that is made of 4.5oz 100% combed ring-spun cotton in the color black with an oversized white screen print. 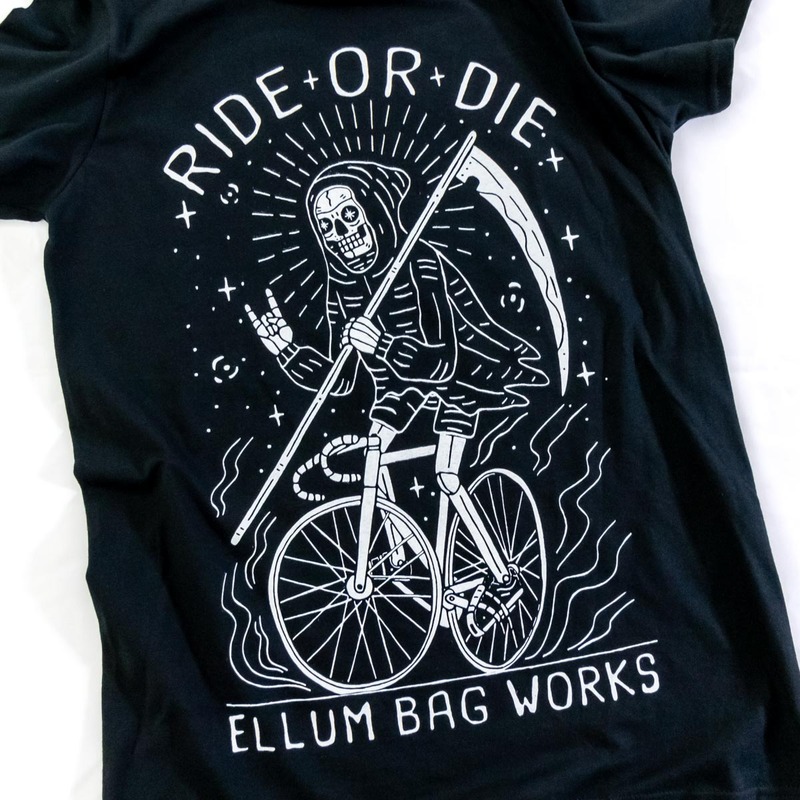 The Ride or Die T-Shirt is an athletic fit instead of a big boxy size tee, and it also features a longer body length to better suit riding around town.